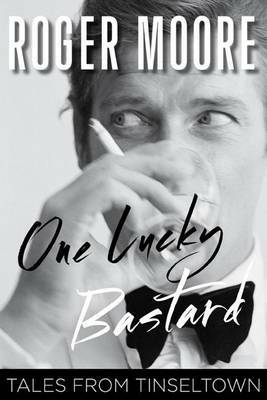 While there have been many actors who have taken on the coveted role of James Bond, the most renowned 007-and the one with the most panache and charisma-is undoubtedly Sir Roger Moore, KBE. 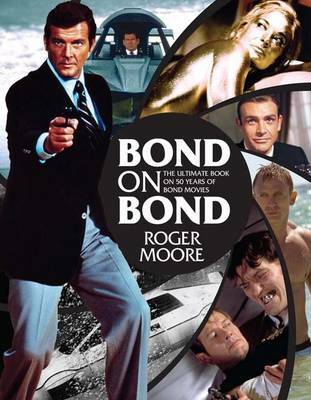 To celebrate the film franchise's wonderful heritage, Roger Moore has written a book that features all the Bond movies, along with a wonderfully witty account of his own involvement in them. From the girls to the villains, from the cars to the cocktails, from the gadgets to the sets, this beautiful book is illustrated with many iconic images from all the films plus many previously unseen shots. 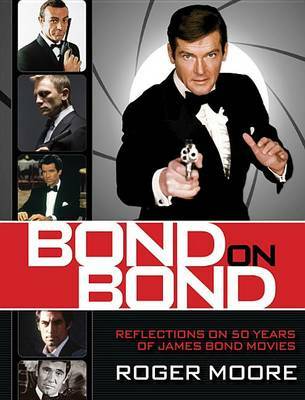 This is the ultimate James Bond book, written by the ultimate James Bond, with all the affection and good humour he brought to the role. 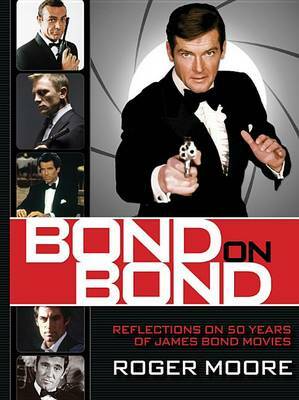 This new-look paperback edition is the perfect gift for all fans of this much-loved movie series. Buy Bond on Bond by Roger Moore from Australia's Online Independent Bookstore, Boomerang Books. 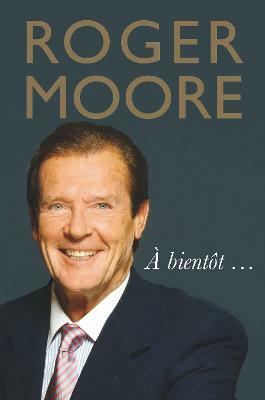 Roger Moore, KBE, is and English actor, and the most renowned 007-and the one with the most panache and charisma. 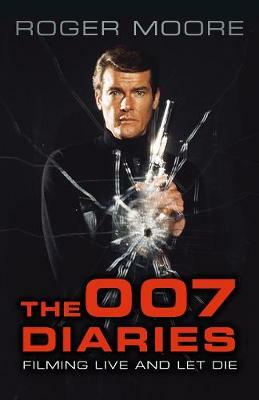 He played Bond in seven films between 1973 and 1985.